Freelance journalist Vicky Riley was working with Richard to expose corruption buried deep inside the legal system. Unaware that powerful people are out to stop her, she contacts Stella. 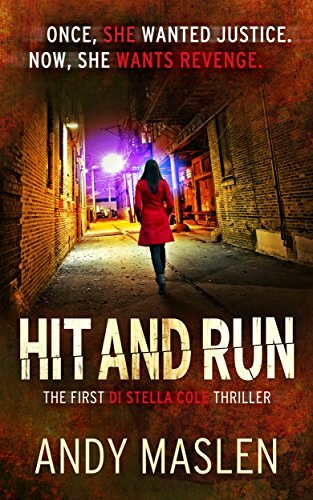 Hit and Run is a disturbing, psychological crime thriller set in the grimy world of legal conspiracy and corruption, from Andy Maslen, author of the hugely popular Gabriel Wolfe novels.